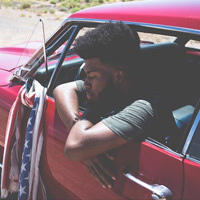 Following stops in Europe, the Texan singer has lined up shows at London’s O2 Arena, Glasgow’s SSE Hydro, the Resorts World Arena in Birmingham, Leeds’ First Direct Arena, 3Arena Dublin and Belfast’s SSE Arena between September 17 and 25. Tickets go on sale at 10am on Friday April 12. 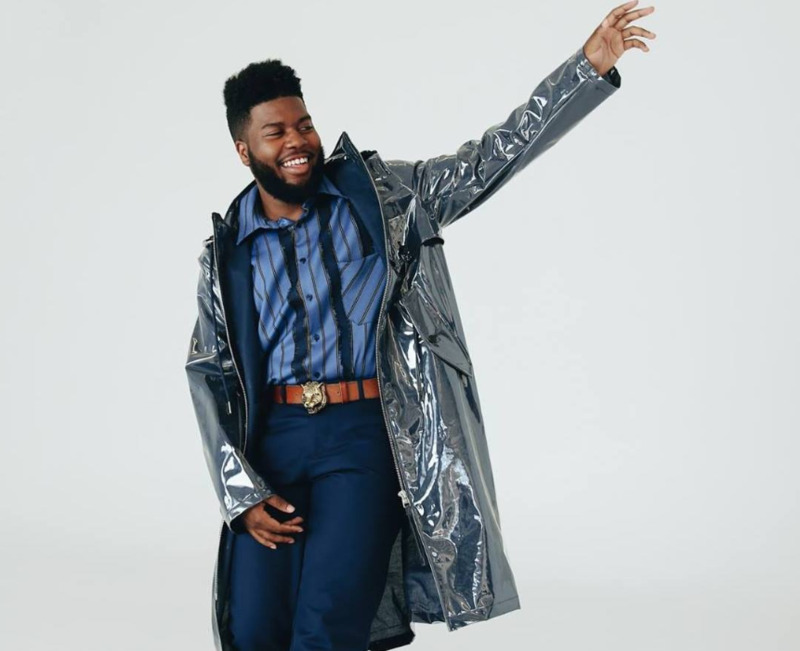 The new dates are part of Khalid’s Free Spirit World Tour, which shares its name with his second album and additionally touches down in North America over the summer, then Australia and New Zealand later in the year.